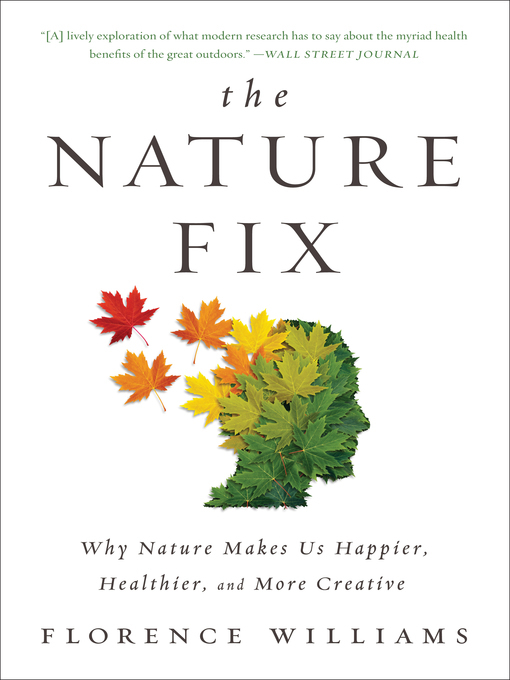 From forest trails in Korea, to islands in Finland, to eucalyptus groves in California, Florence Williams investigates the science behind nature's positive effects on the brain. Delving into brand-new research, she uncovers the powers of the natural world to improve health, promote reflection and innovation, and strengthen our relationships. As our modern lives shift dramatically indoors, these ideas—and the answers they yield—are more urgent than ever.